Three Oklahoma theaters participate this month in the worldwide Manhattan festival. Kingsman: The Golden Circle photo courtesy Twentienth Century Fox Film Corp.
Short films form one of the most tantalizing yet frustrating niches in the world of cinema. At their best, short films provide budding filmmakers with a testing ground for ideas and characters that might act as springboards for future work while still hanging together as coherent, pleasing narratives in their own right. Without the burden of commercial expectations, directors of short films can take risks they might otherwise avoid, and many short films work at the edges of cinema’s avant-garde. The low stakes of short films have a downside because of the difficulty in seeing them outside the context of festivals. Even at those gatherings, they often get neglected in the rush to catch buzzworthy feature films. However, the Manhattan Short Film Festival puts these efforts front and center every year. The festival comes with a twist: Although it bears the name of a New York borough, it actually occurs simultaneously at theaters around the world so that viewers can vote for their favorite films. 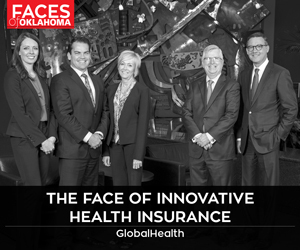 In Oklahoma, you can catch the festival at the end of September at Circle Cinema in Tulsa, the Oklahoma City Museum of Art, and The Poncan in Ponca City. One of the great comedies of this millennium is getting a much needed re-release on Blu Ray and DVD on Sept. 12. It’s hard to describe Hot Rod, made by comedy troupe The Lonely Island, other than to call it an instant cult classic, the sort of film seen by 50 people in theaters, all of whom champion it as a masterpiece. The story of a would-be Evil Knievel (Andy Samberg) out to impress his stepdad (and a girl), the film squirms with awkward, inexplicable moments. Like The Lonely Island’s videos for Saturday Night Live, the film also delights in surreal, whimsical touches, like a scene that uses only two words – “cool beans” – over and over in increasingly absurd ways. 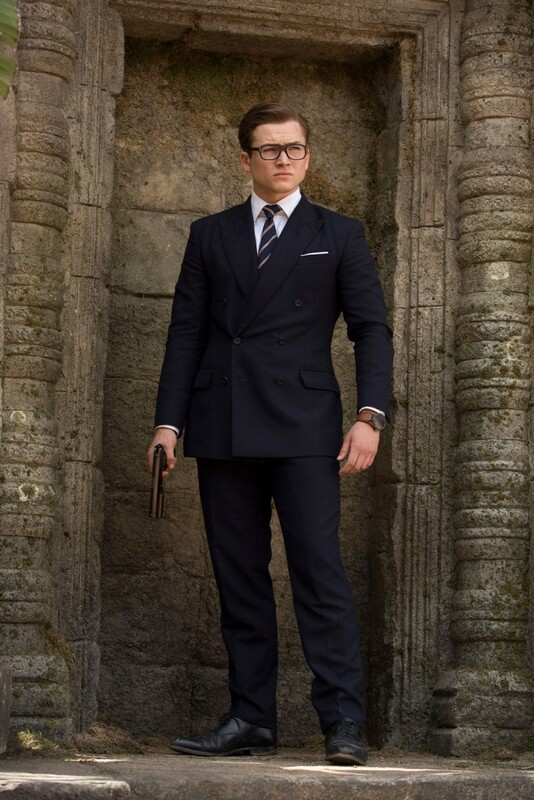 No one would accuse Matthew Vaughan’s 2014 action/comedy Kingsman: The Secret Service of being highbrow, no matter how much elegance comes with the film’s crisp suits and smooth British accents. What the film lacks in subtlety, it more than makes up for in pure dumb fun. This is a film where Colin Firth fights a churchful of fundamentalists and the heads of multiple world leaders explode into multicolored fireworks. This month, Vaughan brings a sequel to theaters, Kingsman: The Golden Circle, that will hopefully equal the first film’s gleeful absurdity. 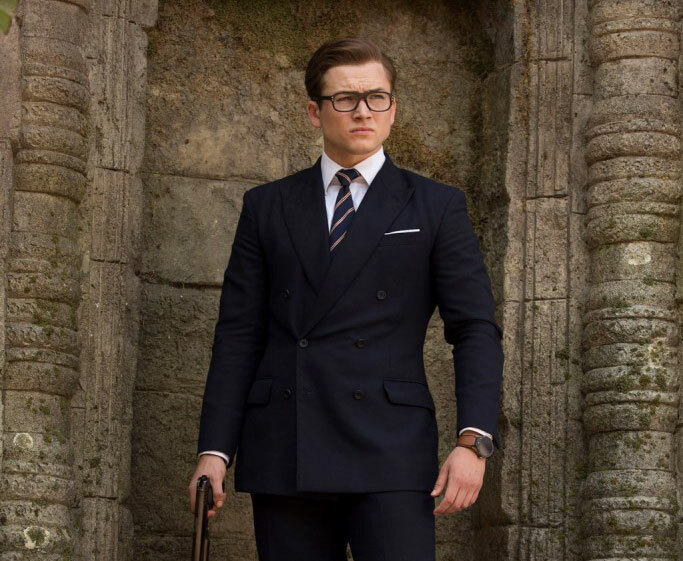 Taron Egerton returns as Eggsy, the lower-class bloke brought into the high flying world of espionage by Firth’s Harry Hart. This time out, the Kingsmen battle a new foe, played by Julianne Moore (underrated as a comic actress). The cast includes comic ringers Channing Tatum and Jeff Bridges, plus, most oddly, Elton John. As long as Vaughan keeps the pace zippy, Kingsman: The Golden Circle should be the perfect fall reminder of summer blockbuster fun. But be warned: The first film is definitely adults only.